IBS | You Deserve to be Healthy! Irritable Bowel Syndrome, So Now What Do I Do, Part Two! Okay so here is what we know so far…….click here to read part one in case you missed it! There is a connection between food intolerances and IBS. Keeping a food journal can help you to make the connections between what you are eating and your IBS flare-ups. 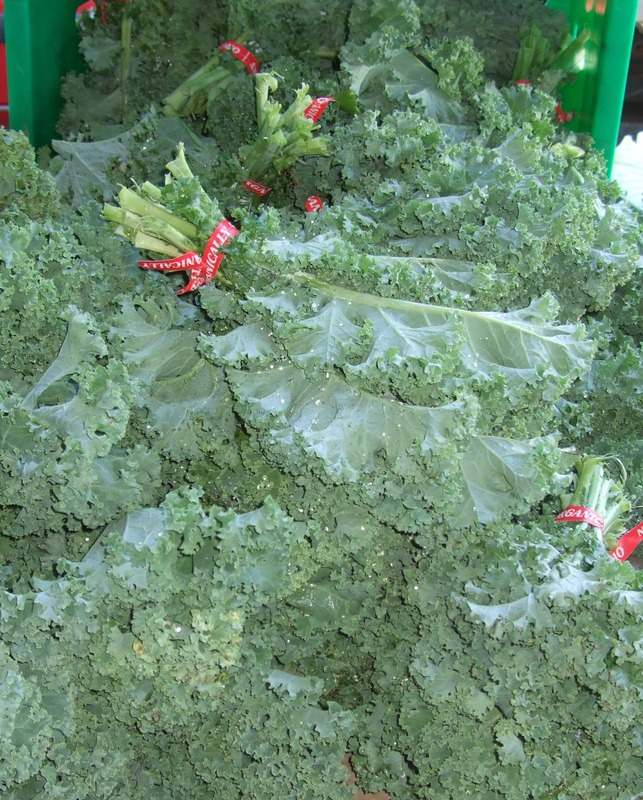 Soluble and insoluble fiber can make a huge difference in your symptoms. Sugar is a huge factor in perpetuating your IBS symptoms. How important it is too eat smaller meals slowly so as not to overwhelm your digestive tract. So, now let’s talk about other changes that you can make to get control of your IBS. Limit the amount of fatty foods that you eat. Red meat is a very common trigger that can cause a reaction instantly. Some find that they feel better if they eliminate red meat all together. Water regulates the digestion as well as powers the muscles. If you are dehydrated your digestive problems will be amplified. Along with eating slower, eat foods that make digestion easier. When you are experiencing a flare-up, eat food that has been processed in a way that makes it easier for your body to obtain the nutrients that it needs without working overtime. Soups and smoothies are perfect for these times. Along with the food irritants we discussed earlier, avoid alcohol, tobacco and gum. Alcohol and tobacco are very acidic and will irritate your system. Most gums contain artificial sweeteners and chemicals that just don’t sit well with a twitchy digestion. For many, IBS makes it hard for the body to absorb the proper nutrients. While there is no substitution for real whole foods, help your body along during these tough times but adding a good multi. You don’t have to be a trained herbalist or go foraging in the rain forest to gain relief from herbs. Peppermint is one of the oldest herbal remedies known to woman. You can take it for indigestion, gas and nausea. It has an anti-spasmodic action with a calming effect on the muscles of the stomach, intestinal tract and uterus. It stimulates the gallbladder to secrete its store of bile which the body uses to digest fats. It improves the muscles that line the stomach and intestines and relieves diarrhea and has a calming numbing effect on the whole GI tract. It can be such a strong muscle relaxant that it can cause problems for people with GERD or heartburn. Chamomile is considered an official drug in 26 countries. It is an antispasmodic., anti-fungal, anti inflammatory, anti-peptic and has incredible sedative properties. It has a dramatic calming affect on smooth muscle tissue, which makes it the perfect remedy for gastrointestinal spasm, and menstrual cramps. Ginger is instrumental in helping to relieve many different gastrointestinal symptoms ranging from simple gas to severe nausea and cramps. It provides relief for morning sickness, post chemotherapy nausea and has been shown to be more effective for preventing motion sickness than Dramamine. If you have overeaten a meal, it has proven to be very helpful as it contains a very powerful digestive enzymes. Ginger also tones digestive muscles. Other herbs that play a role in digestive disorder relief are: fennel, caraway, anise, oregano and catnip. As you can see there are foods that can cause your IBS flare-ups, foods that will help ease your issues, ways of eating as well as herbs that will go a long way to reduce the number of occurrences as well as the severity of the problems you are having with IBS. If you want to learn more about your IBS symptoms and want to make the steps to be free of this limiting issue, forever, shoot me an email and let’s talk! OMG I’m Stressed! Stress and Your Digestion! 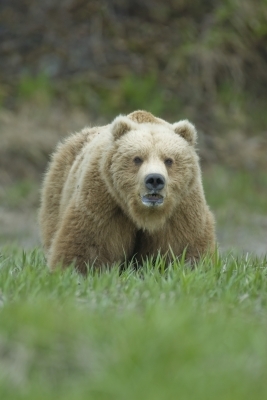 Your body reacts to everyday stress in the same way it reacts to the stress of being chased by a bear. What is even more important is if you are plagued by constant stress your body will start to show the wear and tear of being on alert too much of the time. · Bloating: When you are under stress you are more likely to swallow air, which can cause bloating. · Flare-ups with Inflammatory Bowel Disease or Irritable Bowel Syndrome – Studies suggest that stress will make flare-ups more frequent. · Diarrhea: Stress can trigger diarrhea. · Ulcers: Stress may not cause ulcers but they sure do aggravate them and can even increase the chance you will develop one. · Constipation: If you suffer from this condition you know that if you add a little stress to the mix your balanced system goes way out of whack. · Acid reflux and indigestion: These conditions are aggravated by stress and can lead to more damage in the esophagus. · Walk it off: This is an aerobic exercise that not only lets you burn off the stress but produces brain chemicals that perk up your mood. · Let it out: Okay so at the Thanksgiving dinner table you may not want to break down into an sobbing heap but if you feel emotional, the best thing to do is privately let it out. Holding in emotions makes them more intense and creates a situation that affects your body. · Laugh it off: Hunt for the humor. I like this one the best. I am really good at looking at even the most stressful situation and finding something funny in it. If you struggle with this, watch a comedy, read a funny book or watch your favorite comedian. · Revamp your to-do list: Having too much to do really creates a lot of stress. Rate the importance of each task and start shuffling the less important to another time. · Write in a journal or diary: This ties into expressing your emotions. Write it down and get it out. Make sure that you don’t keep re-reading if it makes you anxious. · Listen to relaxing music: For some of us music can make all the difference in our mood and outlook! Find music that lifts and inspires you and play it loud. · Breathe: I know when I am under stress, I hold my breath. Not good! Breathe in through your nose for a count of four; hold it for four, breath out through your mouth for a count of four. Do this four times each day or when you feel stress. It really works for me. · Catch those ZZZ’s: We are better able to handle stress when we are well rested. · Put down the bottle: Alcohol can really bring out the emotions and not always in a good way. Alcohol also dehydrates us and makes us tired and irritable. Definitely not a de-stressor. · Eat foods that support you! Avoid sugar and process foods that will cause mood swings, cravings and a lack of energy. 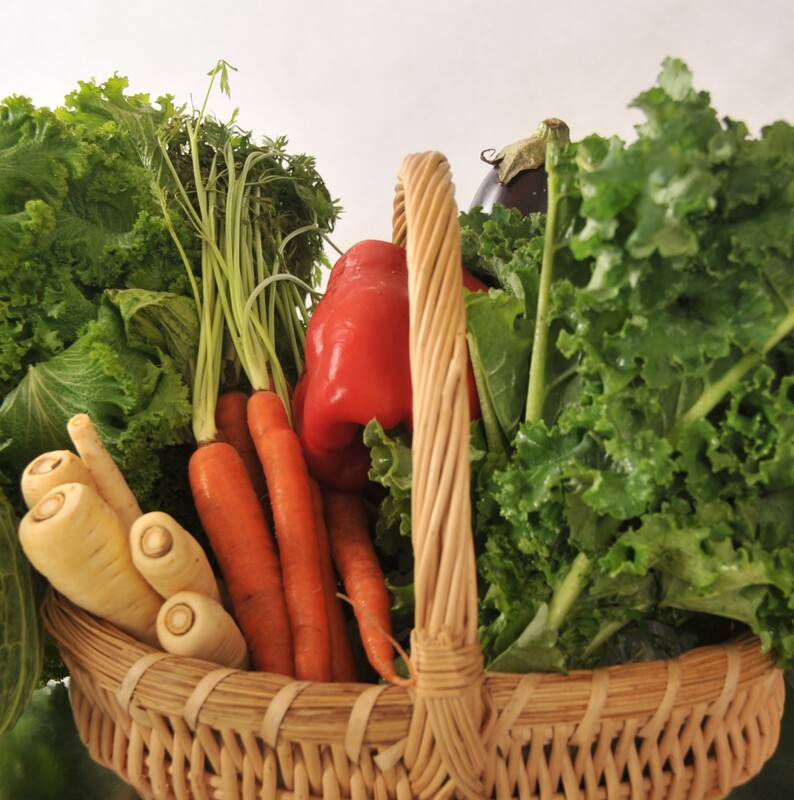 Vegetables (mainly leafy greens) and small quantities of fruit with lean, clean protein will keep you operating at your peak, maintaining mental clarity and boosting your immune system. So go out and enjoy life with friends and family. Pay attention to how you are feeling and follow these 10 suggestions for beating stress and you should feel better soon! You Deserve to be Healthy and Stress-Free! 60-70 % of our body is made up of water. 80% of our weight is water. We could live weeks without food but only days without water. Our brain and heart are made up of 73% water, lungs 83%, skin contains 64% water, muscles and kidneys are 79%, and even the bones are watery: 31%. Prevents constipation by softening your stool and keeps food moving through your digestive tract. The effectiveness of adding fiber, magnesium and exercise in fighting a slow digestive process depends on your drinking at least 8 glasses of water a day. I have often said that if you are going to do just one thing to improve your health, it would be to drink 8 glasses of clean water a day. Remember, anything with caffeine acts to dehydrate your body so you need to drink even more! It is also important to know that the water you are drinking is clean water. 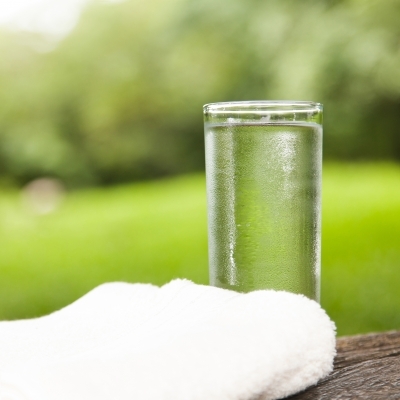 If you have a well, have it tested for bacteria and pollutants. If you have city water, contact your water department and find out the quality of the water. Bottled water is not necessarily the answer as the source and quality of bottled water is not regulated. Having problems remembering to drink your water? Put a 32 oz pitcher on your desk when you first arrive at work and make the commitment to drink it all by lunch. Do the same in the afternoon. Think plain water is too boring? Add lemons, limes, strawberries, cucumbers or even apple slices and let them sit over night. You will have a soft infused flavor. So how many glasses of water do you drink a day? What strategy could you use to drink the 8 glasses needed to create good digestive health? You Deserve to be Healthy and Hydrated! Constipation affects 4 million Americans each year. Physicians write more than a million prescriptions for constipation annually, and we spend $725 million a year on laxatives. Constipation is a disorder that inhibits a person from moving their bowels. Not everyone needs to go every day but if you have chronic difficulty, constipation can be uncomfortable and painful. It often produces a bloated feeling because the bowel distends with gas and a large amount of stool. Some people feel fatigued; have aches and mental sluggishness and still others get headaches. This condition can also lead to other issues such as diverticulitis, colon cancer and hemorrhoids. The most common cause of constipation is insufficient fiber in the diet but there are many other contributors to this very frustrating problem. 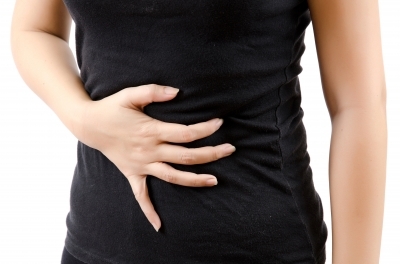 People with IBS sometimes have constipation because their colon may not contract properly. Some medications may also cause constipation: iron supplements, antidepressant medication, painkillers and some hypertension medications. People suffering from low thyroid or an excess of calcium in the blood can suffer too. Other disease can also affect our ability to move our bowels: lupus, strokes, diabetes and kidney disease are just a few. Hormones also play a role in digestive regularity. As women go through the various stages of their menstrual cycles their bowel habits change. Change of lifestyle habits can have a huge affect on your body’s ability to move waste. Change in eating, sleeping or fluid intake amounts can alter the rhythm of the body. Some people have a lazy bowel where the muscles do not effectively contract; this is sometimes caused by an overuse of laxatives. 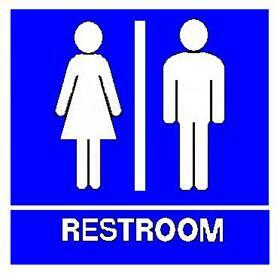 Many issues are caused by our ignoring our body’s urge to go to the bathroom. Whether we are shy in a public bathroom or don’t have time – the longer the waste remains in the body the more water that is reabsorbed back into the body making the stool, smaller, harder and more difficult to move. So we need to pay attention to our body, when you have to go, stop what you are doing and go to the bathroom. Bowel transit time is the preferred measure of digestive health. Optimal time is 12 to 24 hours. Slow transit time raises the risk of colon cancer and contributes to other health problems as well as raises toxins in the body. The way to remedy constipation is determined by the cause. If medication is at fault then dosage and drug type can be altered. 1. 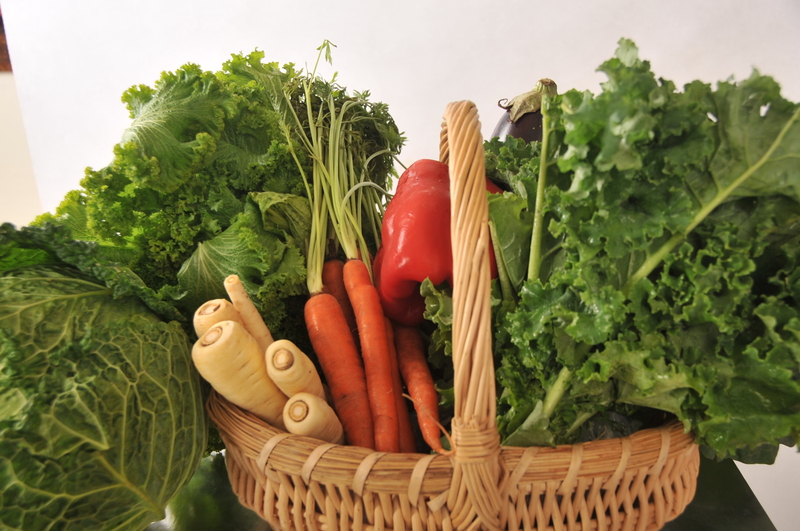 Addition of water, fiber, vegetables and fruits are an incredibly simple remedy for this chronic condition. 2. Exercise is also a wonderful addition to a healthy diet along with stress reduction and relaxation therapies. It may take time to retrain your bowels, mostly if you have been putting off the urge to go for a long period of time. 3. The addition of Psyllium fiber is another way to help move things along. Taken in the morning and in the evening with an 8 oz glass of a juice and water mixed will surely speed up the process without the urgency and drama that can be caused by some of the harsh teas and laxatives. 4. Adding probiotics can remedy an imbalance of intestinal flora which also brings relief for constipation or diarrhea. 5. Try magnesium taking this supplement can restore the rhythmic muscle relaxation and contraction. We have a widespread deficiency of magnesium that strongly contributes to the prevalence of constipation. 6. Address lactose intolerance. You may have an issue with dairy. Try to eliminate it from your diet for three weeks and see how you feel. There are many different ways to remedy constipation. 7. Exercise, you move your bowels move. 8. Slow down. You digestion will run much more smoothly if you eat slow and when you feel the urge to go to the bathroom, relax and take your time! Constipation can be embarrassing, painful and debilitating. In almost every case I have had in my practiced all that is called for is simple changes in lifestyle of food consumption to have a last impact in eliminating constipation. Please leave a comment below letting me know if your suffer from constipation and what remedies have worked for you in the past.